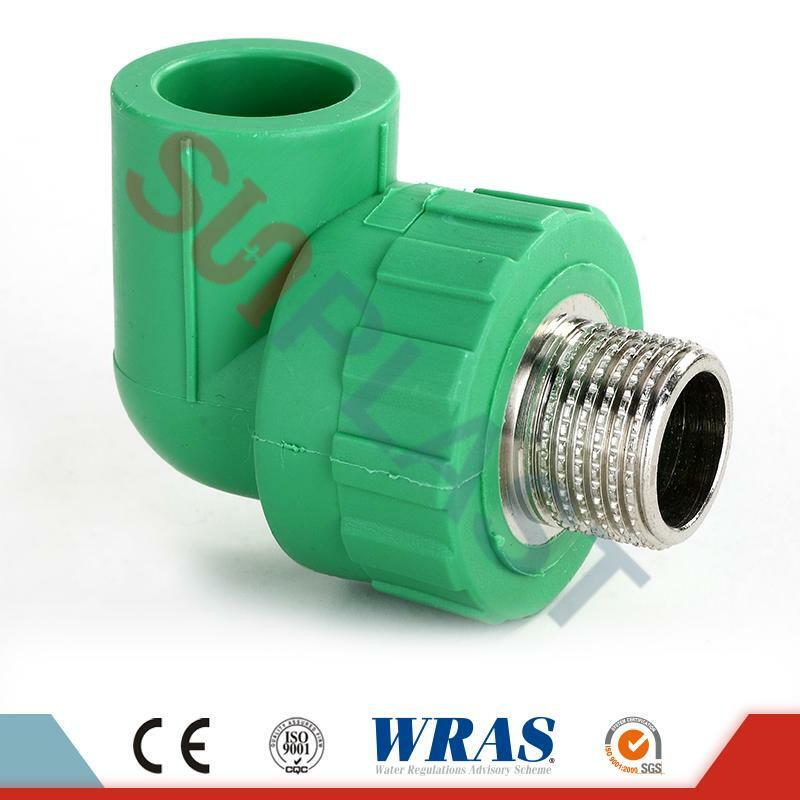 DIN8077/8078 Standard PPR Reducing Tee for Water Plumbing & heating, sized from dn20-110mm in PN25,green/grey/white colors for choice, produced by superior quality that are warranted with 15 years, best competitive wholesale price & prompt delivery can be met. 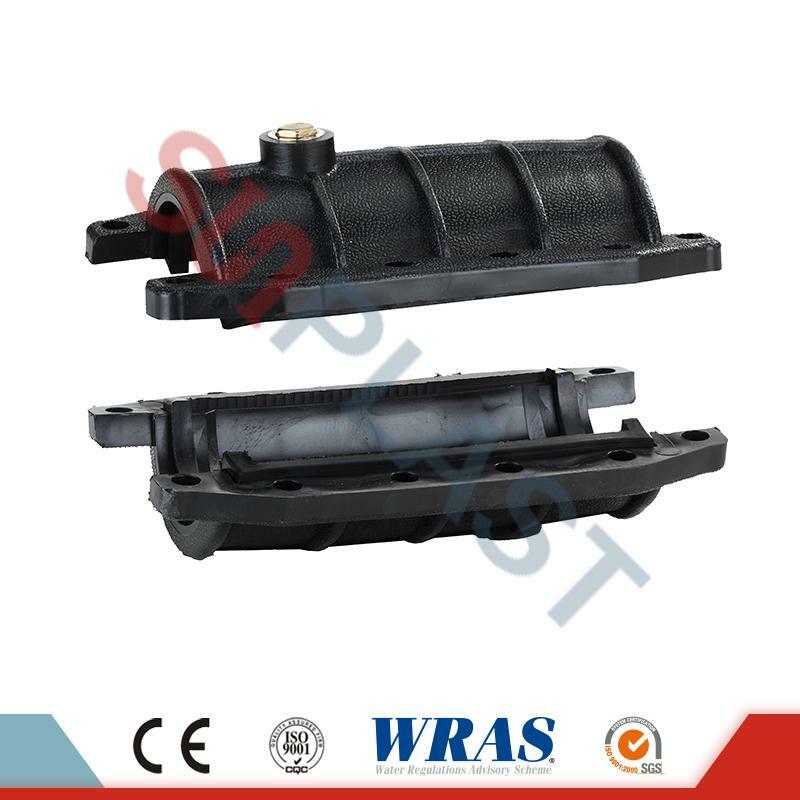 Contact us for more details of PPR Reducing Tee from SUNPLAST!!! 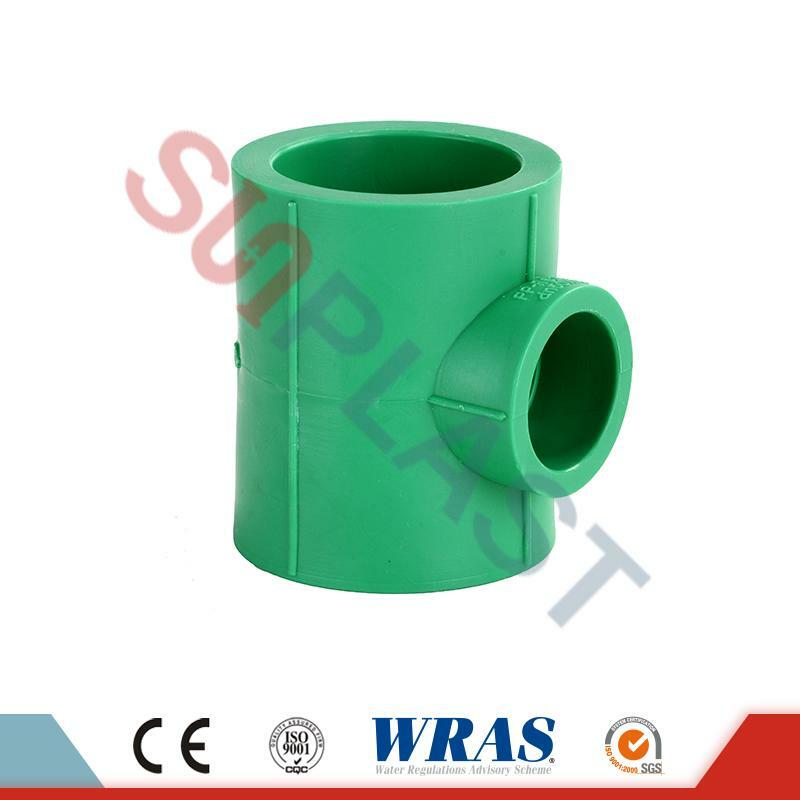 PPR pipes and fittings are manufactured from polypropylene random copolymer, which is also called type 3. 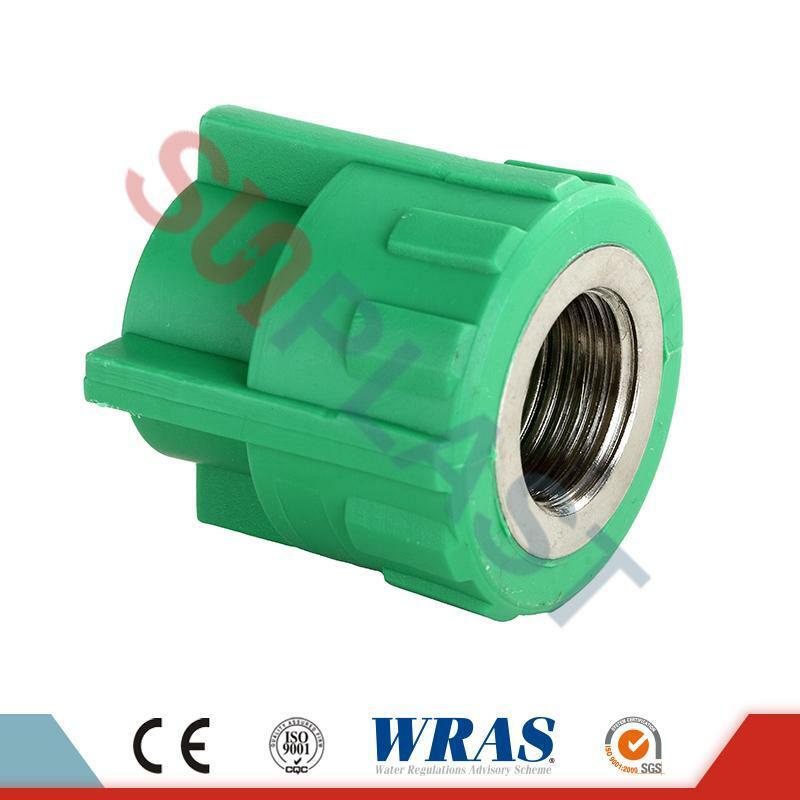 They have become the most reliable components in plumbing systems for hot and cold water use with service life of 50 years. ※ Health & suitable for drinkable water : hygienic and low bacterial growth. ※ High water flow: Smooth interior surface results no friction giving high flow. ※ Taste and odor neutral. 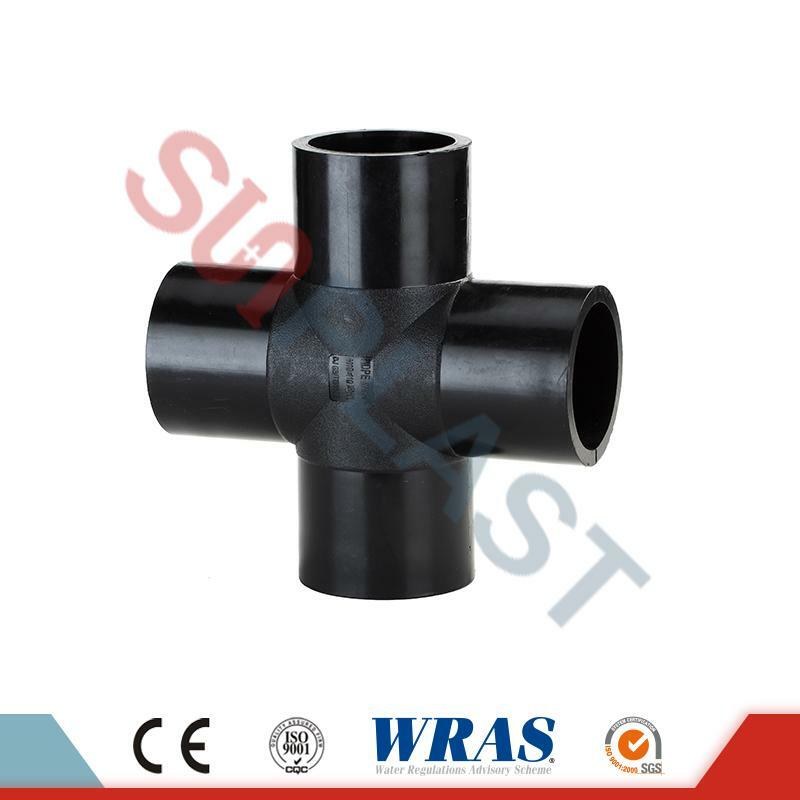 ※ Good performance at high working pressure: PPR pipes & fittings can be used at max. 95℃ hot water for 50 years. 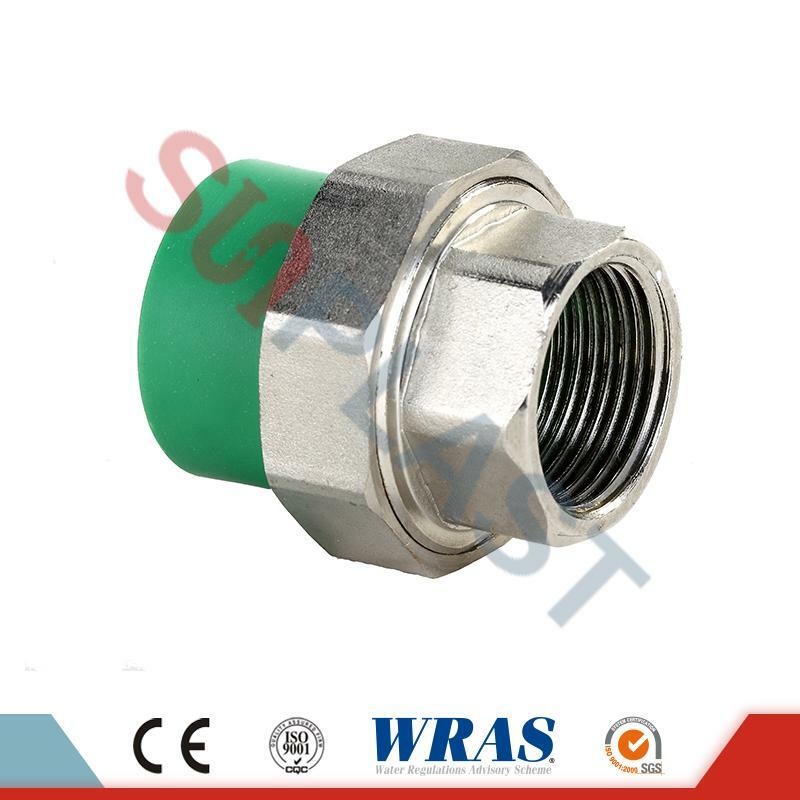 ※ No leaking: PPR pipes & fittings are connected by heat fusion. 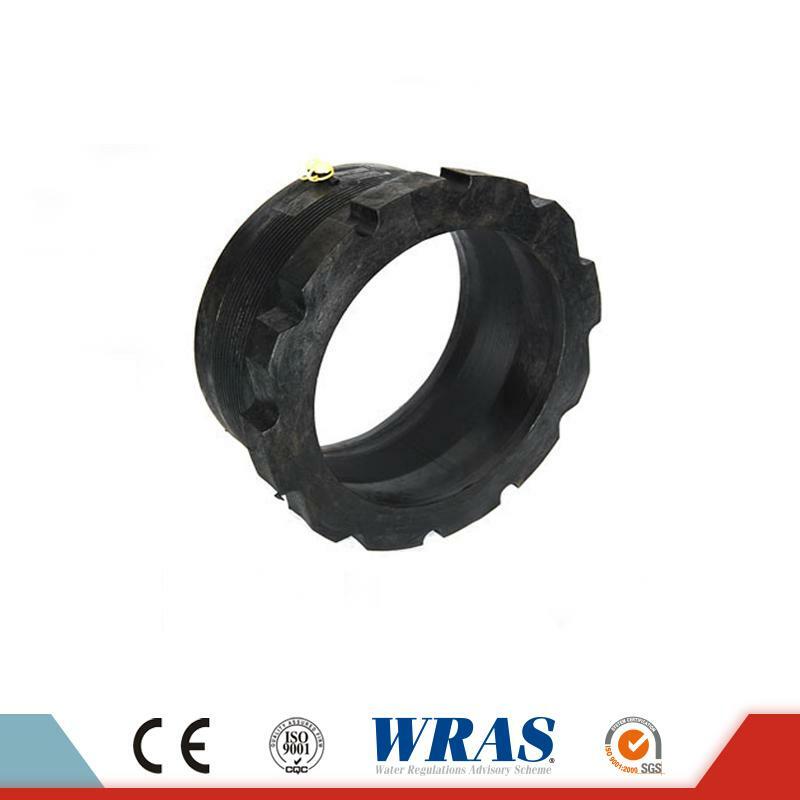 The jointing can bear higher pressure than pipe itself. ※ Hot and cold potable water piping networks in residential and commercial buildings. ※ Chilled water networks in air conditioning systems, as an effective light weight and corrosion free substitute for steel pipes. ※ Transport of wide range of chemicals in the industry. ※ Piping networks for rainwater utilization systems and swimming pools facilities. ※ Compressed air installations and other industrial applications. 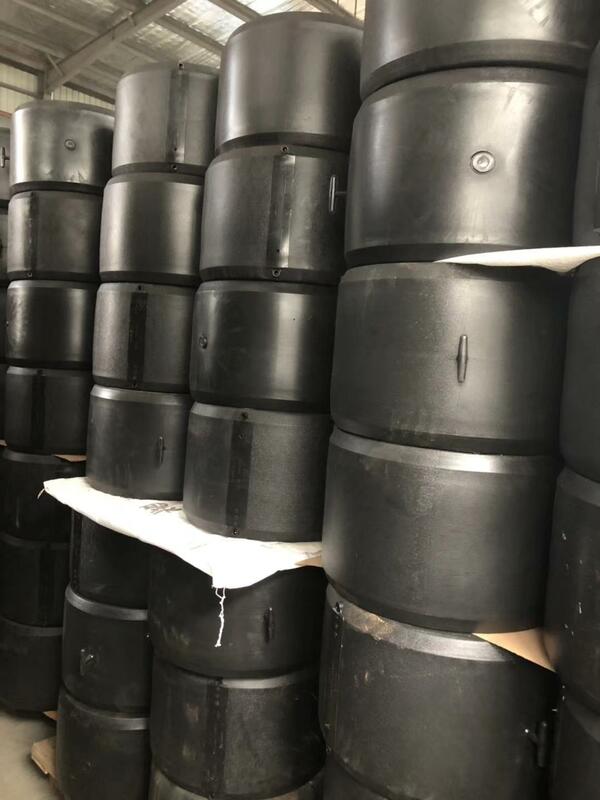 SUNPLAST company is able to complete sizes of PPR pipe fittings with sizes ranging from 20mm to 110mm, including: equal coupler, reducing coupler, female coupler, male coupler, elbow 90, elbow 45, female elbow, male elbow, equal tee, reducing tee, female tee, male tee, valves.,etc. Yes, sample available for small quantity. About 15-20 days for a 20ft container, 20-25 days for a 40ft container. 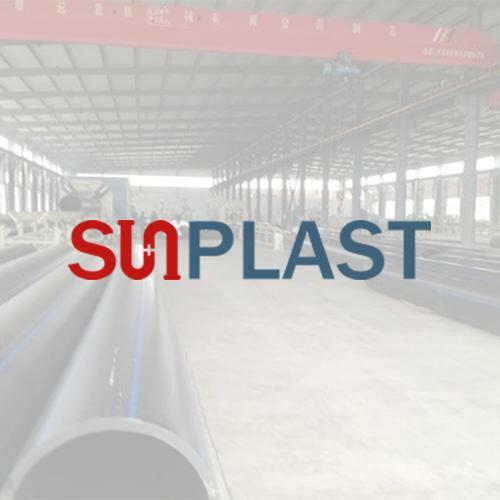 ※ Could SUNPLAST PPR Pipes & fittings be used at high temperature water systems? A: Yes, PPR pipes & fittings can be used at max. 95℃ hot water for 50 years in normal use. 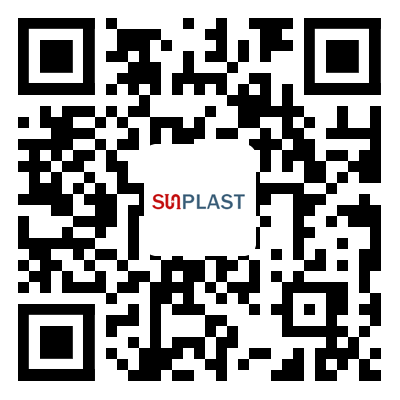 ※ Can SUNPLAST PPR pipes be used in underfloor heating systems? A: Yes, PPR pipes & fitting have a good performance when they are used for hot water. Thus, they can be used as underfloor heating pipe. 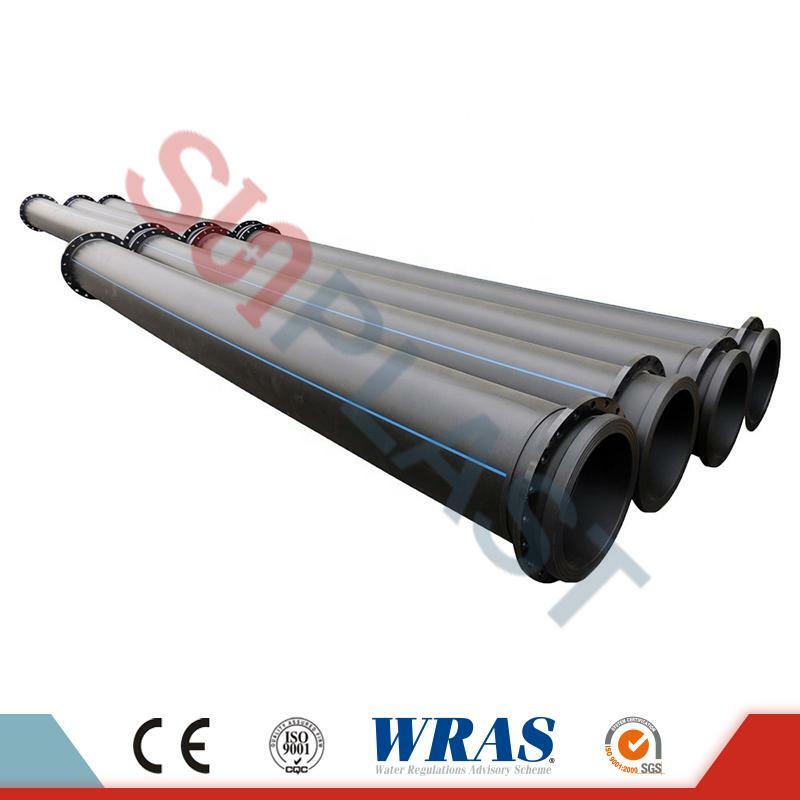 ※ What’s the main difference between HDPE pipe & PPR pipe? How can i make a choice? 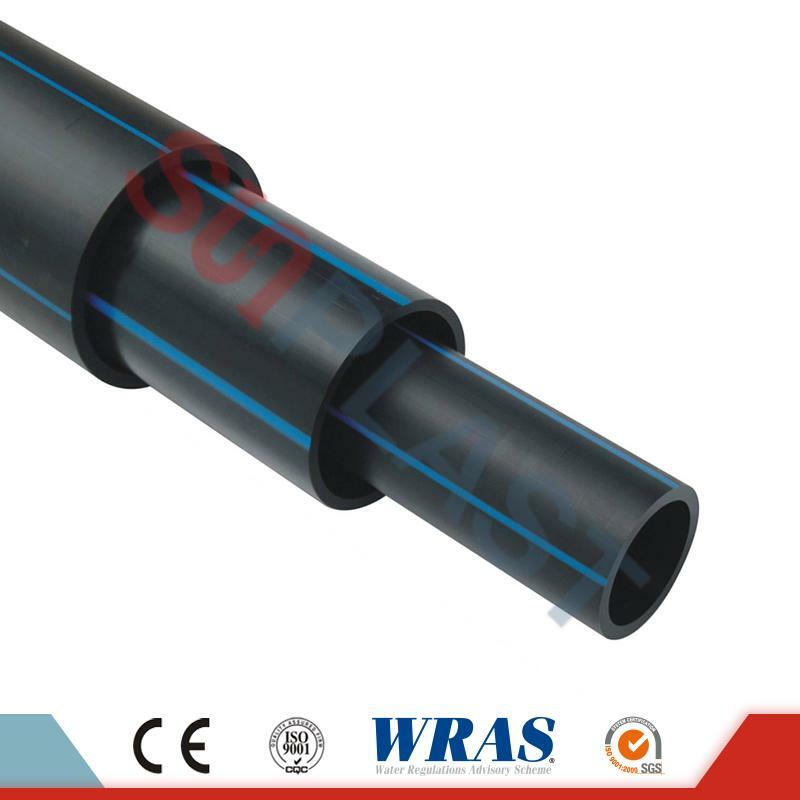 A: HDPE pipe made by polyethylene is NOT suitable for hot water supply. 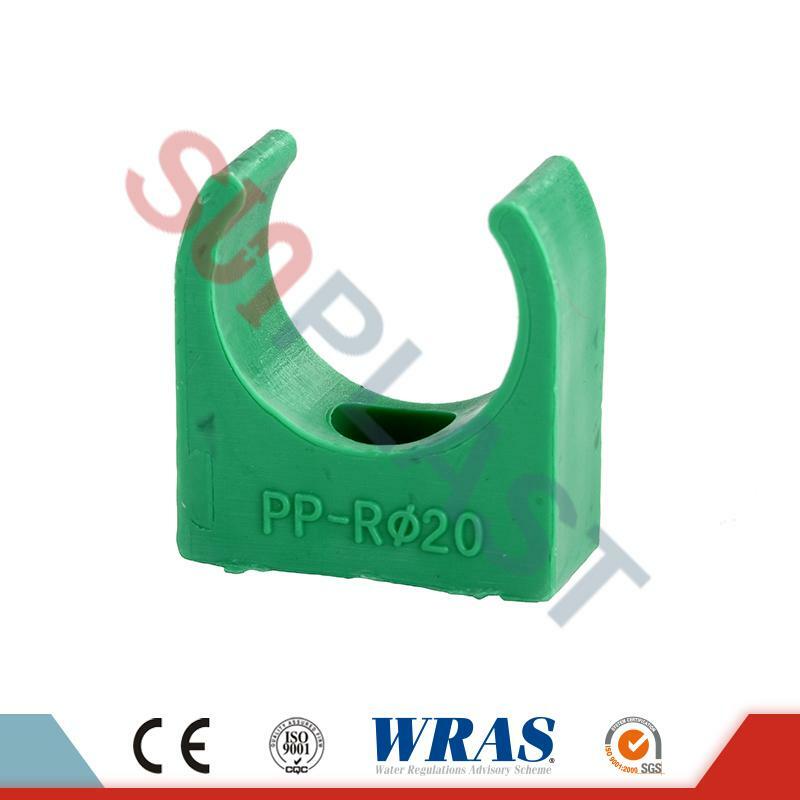 PPR pipe can be used at max. 95℃ temperature hot water. 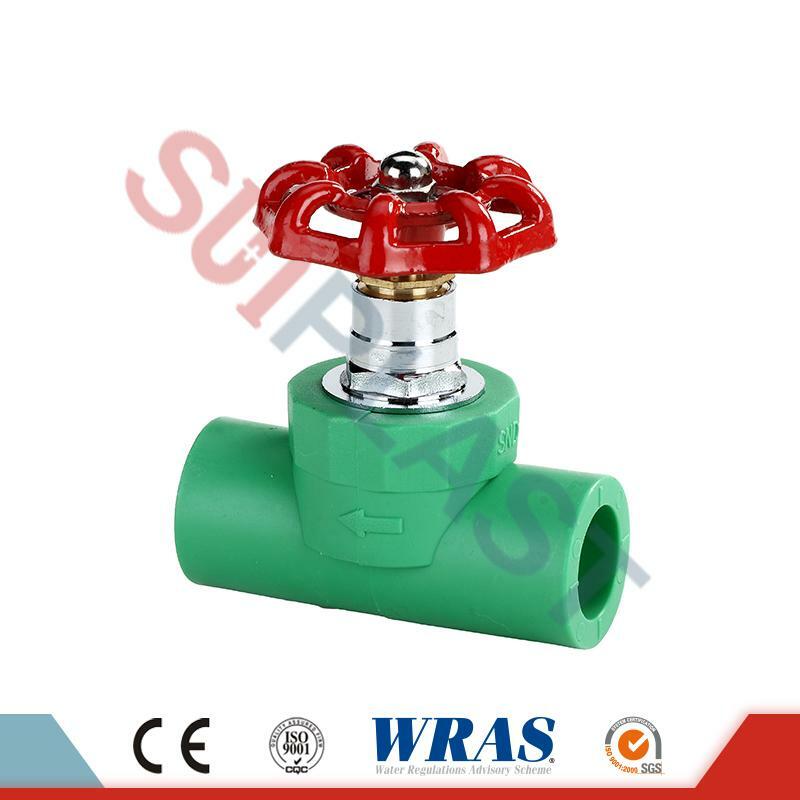 For piping system for hot water, then PPR pipe is a good choice. 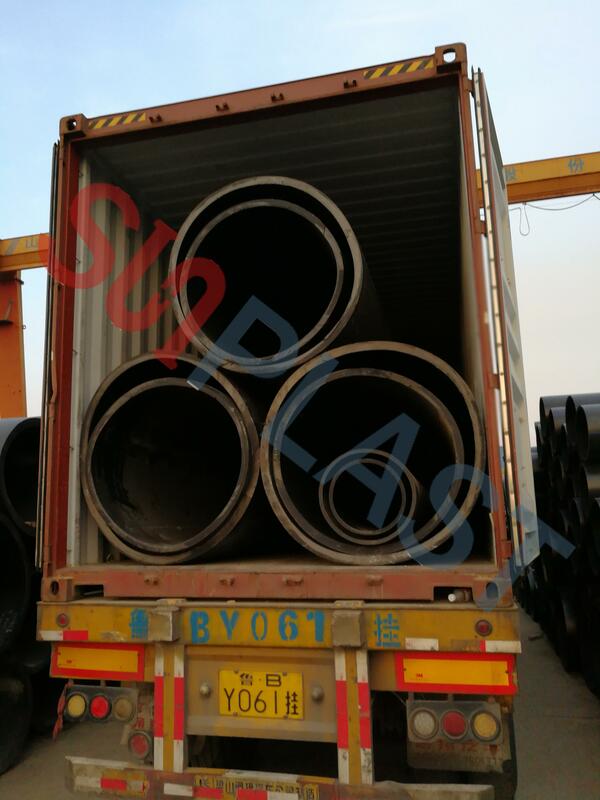 Otherwise for cold water, HDPE pipe can do it very well. 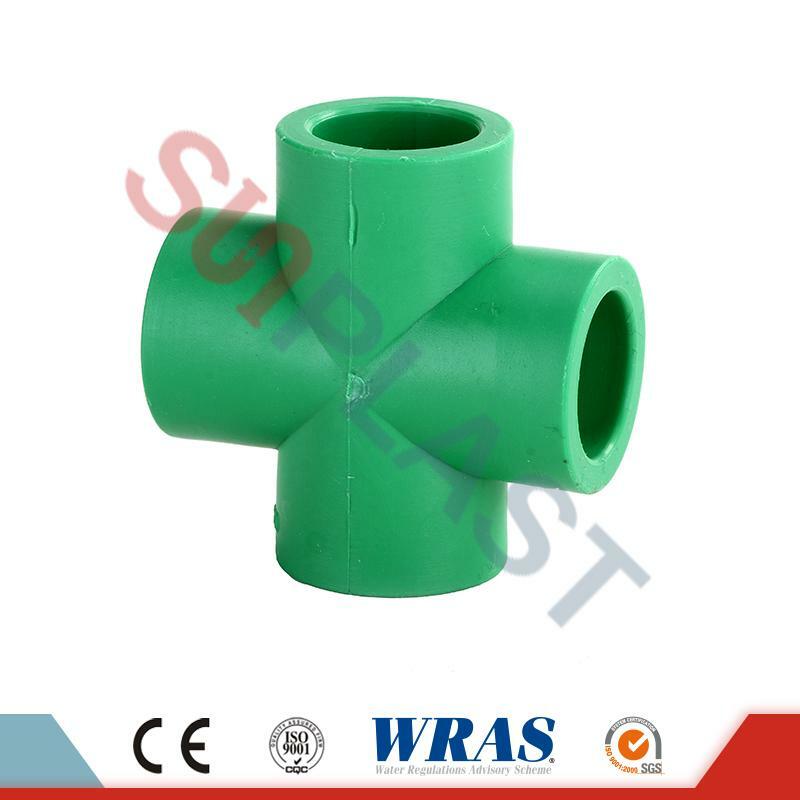 Sunplast, through over 15 years' development, is now known as one of the leading manufacturers and suppliers of din8077/8078 standard pn16, pn20, pn25 green/white/grey ppr pipe for water plumbing system in China. Our factory has introduced many advanced technologies and equipments into it. Please be free to buy the quality and low price products made in SUNPLAST!